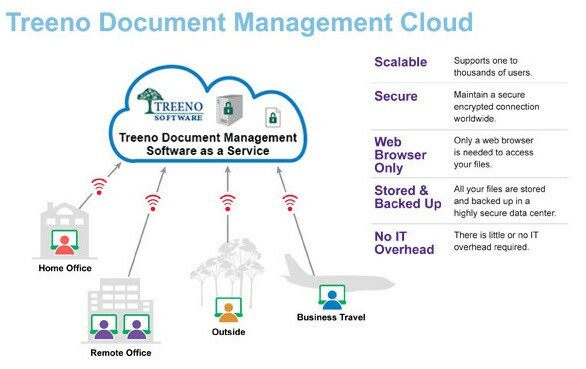 With Treeno Document Management Cloud, users can instantly realize the benefits of a full-featured, enterprise-class document management system. There's no need to invest in software or hardware. 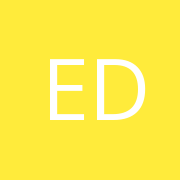 System activation is instant, setup is intuitive, and the scope of the solution can be scaled to support as few or as many users as your organization requires. The benefits of secure and accessible documents and files are within your reach for significantly less cost and time than you might think. 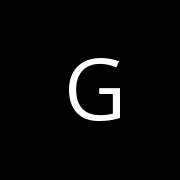 Plus, Treeno manages the behind-the-scenes hosting, software upgrades, and 24/7 system monitoring. Because the Treeno EDM SaaS system is easy to learn and use, training your staff will be a snap. 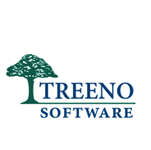 Organizations of all types and sizes are experiencing the benefits of enterprise document management thanks to Treeno EDM SaaS.